Let Gina assist you in creating your sacred union - wedding ceremony and supportive programs for you and your guests. 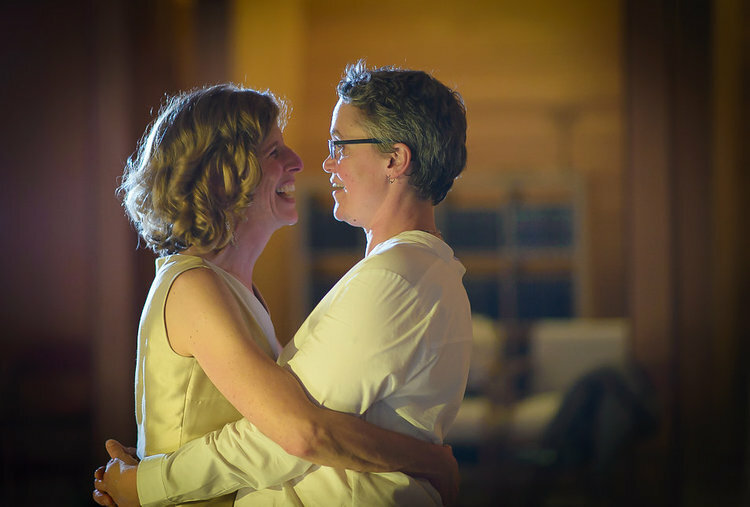 Gina will meet with you to help you create your sacred union ceremony and any supportive programs for you and your guests. She will guide you in creating intentions for your life together. She is also available to assist you with communication and connection as you prepare for your sacred union. Gina would be honored to officiate your sacred union ceremony. She will assist you in creating a unique and meaningful ceremony that reflects your traditions and lifestyle and is supportive in manifesting your intentions as a couple. Gina is an ordained minister with the Universal Life Church Monastery and can legally perform marriages and other sacred ceremonies in 50 U.S. States. Receive a private yoga or qigong class before your sacred ceremony to help you to center and enter into sacred space. Provide a yoga or qigong class for your guests to also prepare them to enter sacred space. An alternative to the bachelor and bachelorette parties… Instead, invite your closest friends and family members to join you in men’s and/or women’s circles. Receive intentional support from your loved ones before you enter into your sacred union. Share your feelings and intentions. Receive wisdom from your community.